In acquiring Robertson Languages International, the Wolfestone Group of Companies has now expanded its portfolio to include three companies: Wolfestone Translation, VoiceBox and Robertson Languages International. 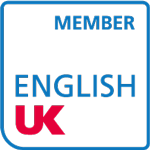 The acquisition also sees the Wolfestone Group expand its services, encompassing translation and interpreting services, multilingual voice overs and subtitling, and now, global language training. Wolfestone and Robertson Languages International are no strangers to one another. 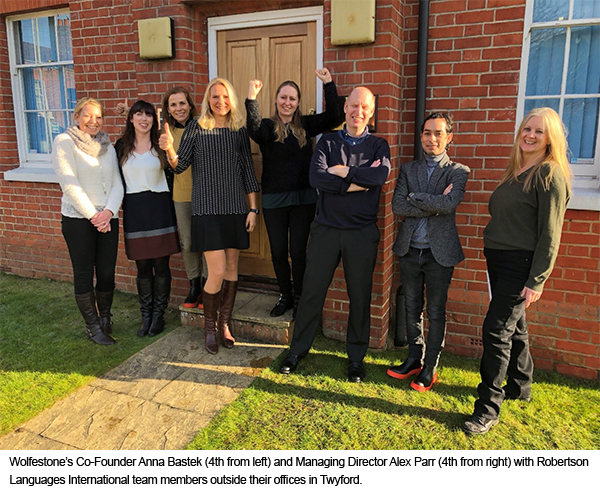 In 2010, Roy Allkin, Co-Founder of Wolfestone, replaced Liz Robertson to become the Chair of the Association of Translation Companies (ATC), and in doing so, making Wolfestone the youngest company to chair its trade body. The merger of Robertson Languages International with the Wolfestone Group presents many exciting opportunities for all three brands. Clients of Robertson Languages can expect to see their translations benefit from Wolfestone’s innovative technology and ability to handle both rare language and urgent translation requests as well as multimedia services through Wolfestone’s sister company VoiceBox. While for Wolfestone, having a presence in the language learning market will be a huge boost to the wide range of services already on offer. To read more about this acquisition and the women who led it, click here.